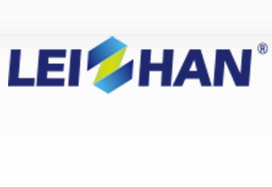 Leizhan supplied the whole complete waste paper pulping line for Iran Paper Mill to produce kraft paper, we send professionals to the scene to help customer install the equipment, and these devices are already dragged into operation. Pulping process need pulper equipment, cleaner equipment, screening equipment and Inflow pressure screen. The cleaner equipment contain High density cleaner to remove heavy impurities from pulp, that come from Drum pulper, Low density cleaner used behind Coarse screen to remove heavy impurities. This pulping line adopt closed type Low density cleaner to remove heavy impurities, so what’s the features of this type machine? 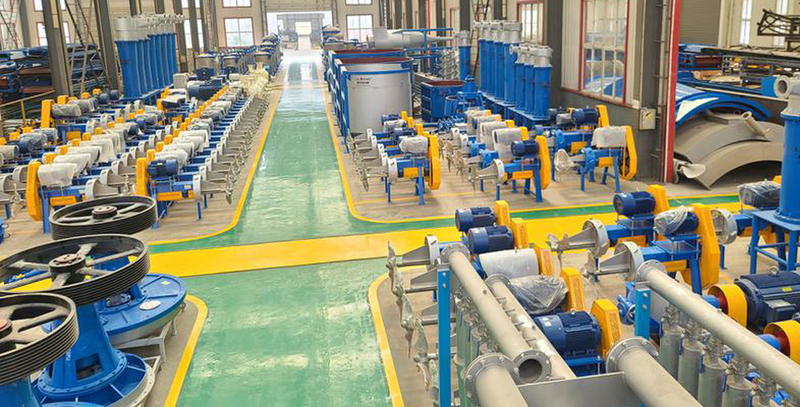 Low density cleaner is used to remove heavy impurities in the pulp, to meet the production need, we design two types low density cleaner: open type and closed type. Open type Low density cleaner: there is a slurry tank under discharge port, the heavy impurities will be discharged automatically into the tank, convenient to clean tank and move heavy impurities. 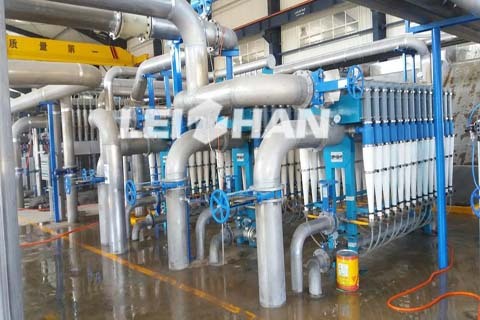 Closed type Low density cleaner: Closed type low density cleaner is designed to meet the needs of environmental hygiene, use plastic pipe connect deslagging port with slag tank. Needn’t to clean the around floor continually. At the same time, backwash water make it’s easy to clean the pipe.